I am a fan of animation.! I enjoy looking at all types of work. Anime is no exception. There are many Japanese animated movies in my collection and I really appreciate their control of the human form, cinematography, mech animation, and storytelling. Someone sent me this link and I really enjoyed watching the small tease of process in this clip. 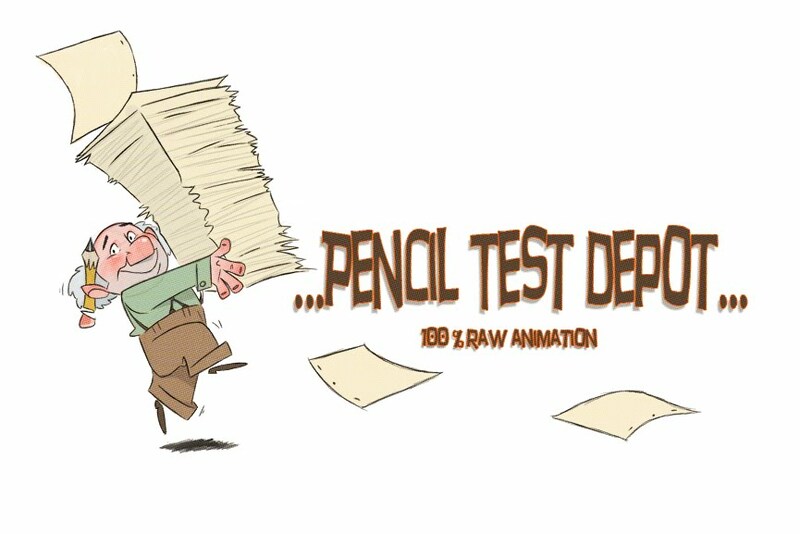 If anyone has some really nice Japanese pencil tests.... send them over! I wanted to say thank you to everyone for being very supportive of the blog. The positive feedback is great and people have been friendly on the comments. I have been trying to get other tests outside of Disney work, but it is very hard to get a hold of a some of the works from other studios and various countries. I will keep trying my best to get some great pencil tests on the site. Again I want to say thank you very much to the followers and the people who donate. PFROG Pencil Test 07 from handdrawn on Vimeo. PFROG Pencil Test 04 from handdrawn on Vimeo. PFROG Pencil Test 06 from handdrawn on Vimeo. PFROG Pencil Test 05 from handdrawn on Vimeo. PFROG Pencil Test 011 from handdrawn on Vimeo. These are animations that Matt Williames animated on Princess and the Frog. Matt was gracious enough to allow me to post them on PTD before he put them on his personal site. Everyone here thanks you Matt and the work is fantastic! PFROG Pencil Test 01 from handdrawn on Vimeo. PFROG Pencil Test 02 from handdrawn on Vimeo. Another find from the web. Frank Thomas rough pencil test of Captain Hook.